Screening Reports Inc. is a national provider of background screening and collection services to the multi-family housing industry. The business has achieved enormous success since its inception in 2001 and recently used the 504 Loan Program to finance the purchase and remodel of a new, larger corporate office. When leasing property, the selection of trustworthy tenants is one of the single most important responsibilities property owners face on a daily basis. Screening Reports Inc specializes in unlocking the critical information property owners need in order to determine an applicant’s eligibility. As a national provider of background screening and collection services, Screening Reports Inc offers comprehensive screening services such as consumer credit reports, landlord tenant eviction reports, criminal reports, etc., as well as collection services. The company was founded by Tim Fortner in 2001 and has several locations across the country. 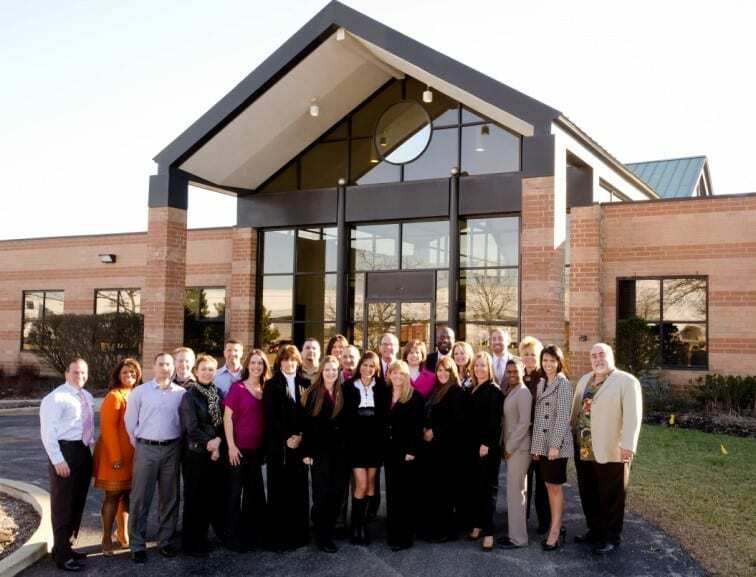 Headquartered in Chicago, Screening Reports Inc has experienced tremendous growth since its inception. As a result, the company needed a larger office to accommodate their growing staff. Working with Joel Herscher, Growth Corp Vice President, and First Midwest Bank, Fortner procured 504 financing for the purchase and remodel of a 20,000 square foot facility in Wood Dale, Illinois. By utilizing the 504 Loan Program, Fortner was able to facilitate the expansion of his business, while simultaneously preserving his working capital for the continued daily operation of his business. In addition, the 504 offered him payment stability with an incredibly low interest rate of under 4.5%, which is fixed for 20 years. Now, the company is all settled in their new location and focused on what they do best…helping property managers protect their valuable assets. For more information, check out www.ScreeningReports.com.